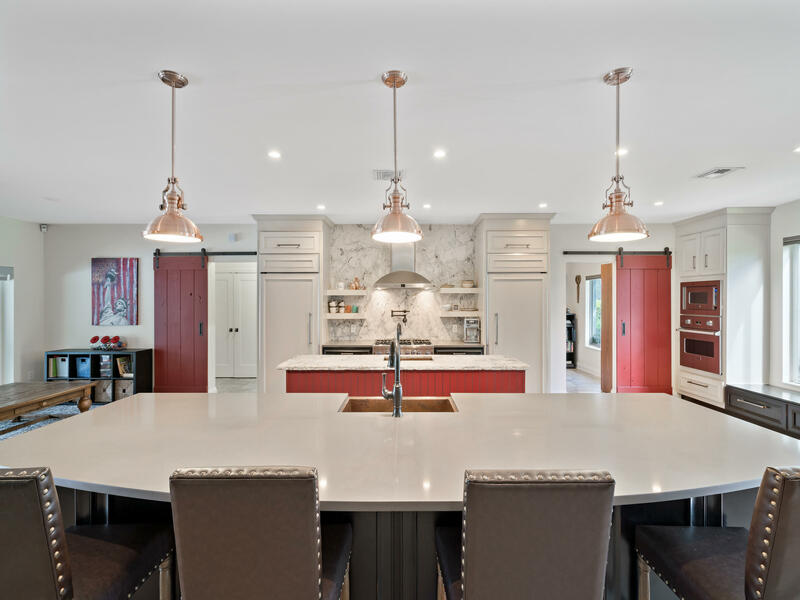 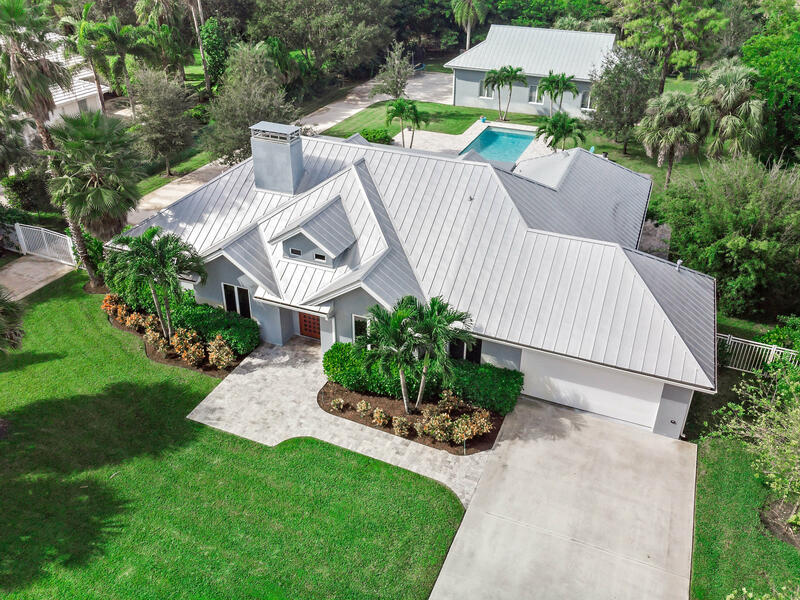 CUSTOM DESIGNED ESTATE LAVISHLY RECONSTRUCTED FROM THE GROUND UP ON 1+ ACRES AND 6-CAR GARAGE WITH REINFORCED CONCRETE. 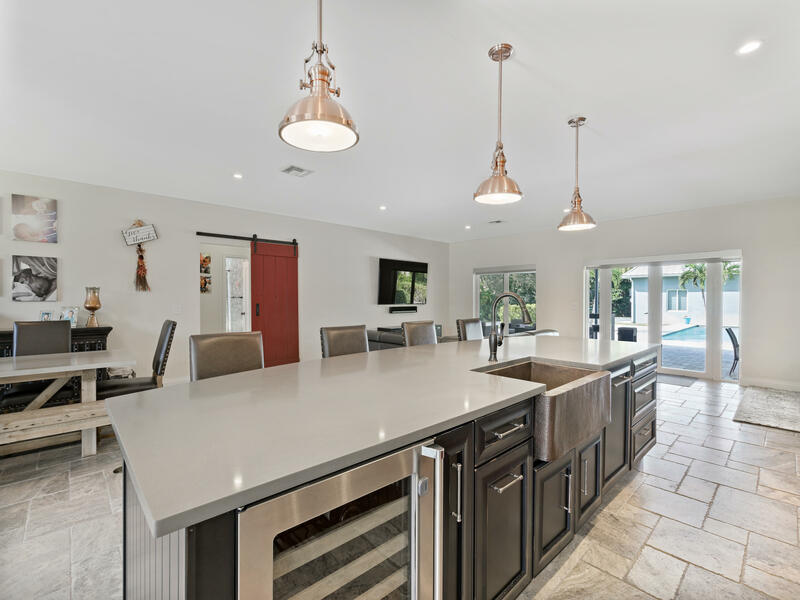 OPEN FLOOR PLAN WITH OVER $900,000 IN CUSTOM DESIGN APPOINTMENTS INCLUDING HIGH-END STAINLESS APPLIANCES, VIKING GAS RANGE AND OVENS, MARBLE FLOORING, RECESSED HIGH HATS, BARNDOORS, FLOOR TO CEILING TILED WALLS IN THE MASTER BATH WITH A RAIN SHOWER AND FREESTANDING BATHTUB, VESSEL SINKS, COPPER SINKS, DESIGNER BUILT OUT CLOSETS, FINE CRAFTSMAN FINISHES THROUGHOUT WITH QUARTZ COUNTERTOPS & BACKSPLASH, DOUBLE ISLAND DISHWASHERS, SALTWATER LAP POOL, HURRICANE IMPACT WINDOWS, MENTAL ROOF WITH DOUBLE INSULATION, FULL SECURITY GATE SYSTEM WITH CAMERAS, OUTSIDE COMMERCIAL GRADE CUSTOM AWNING SYSTEM AND SO MUCH MORE. 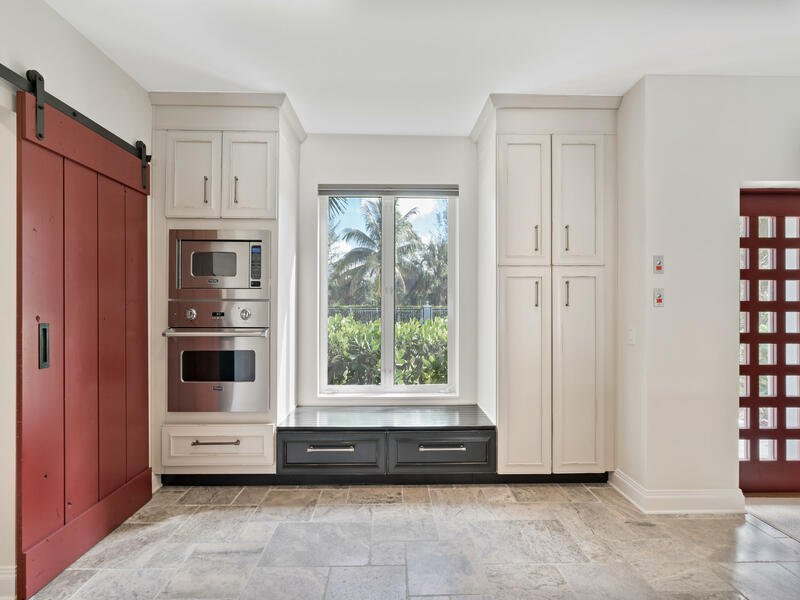 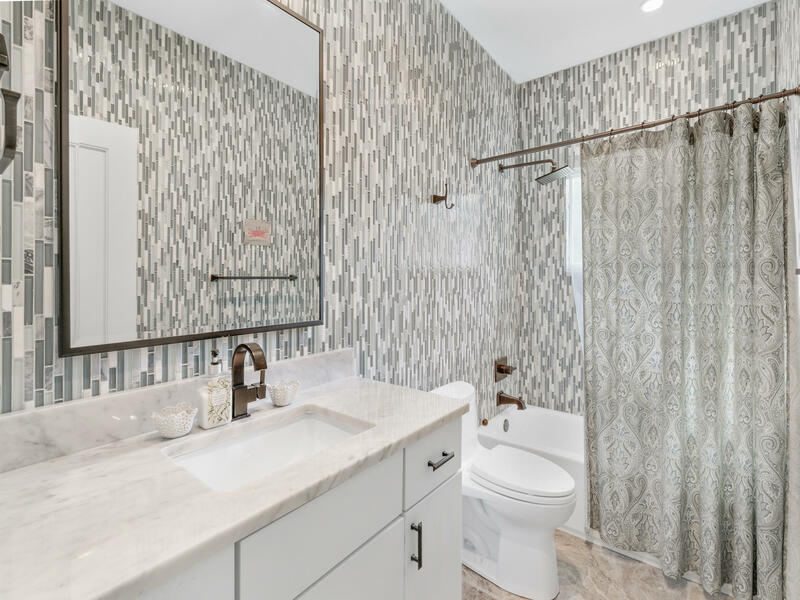 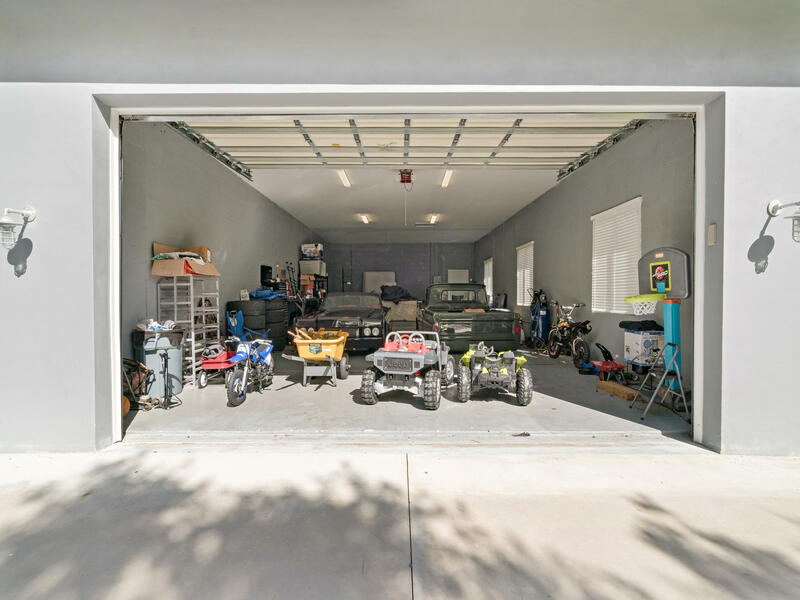 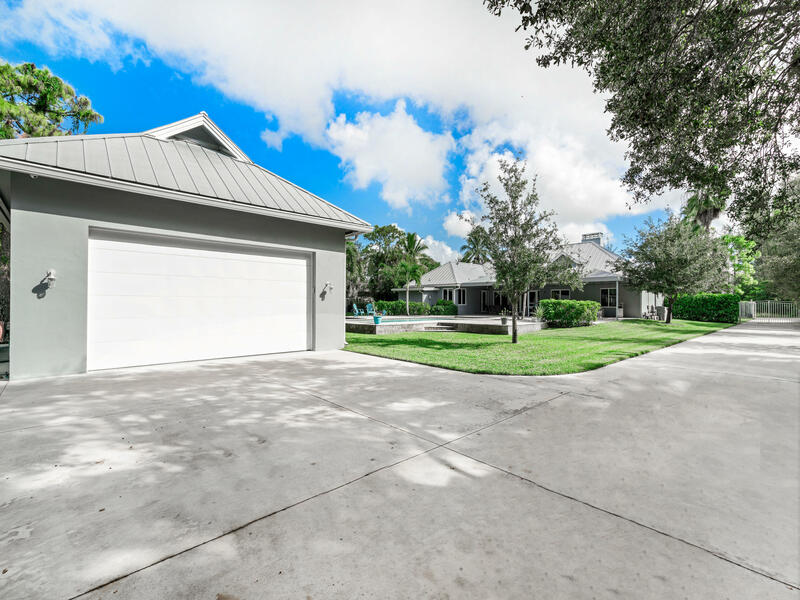 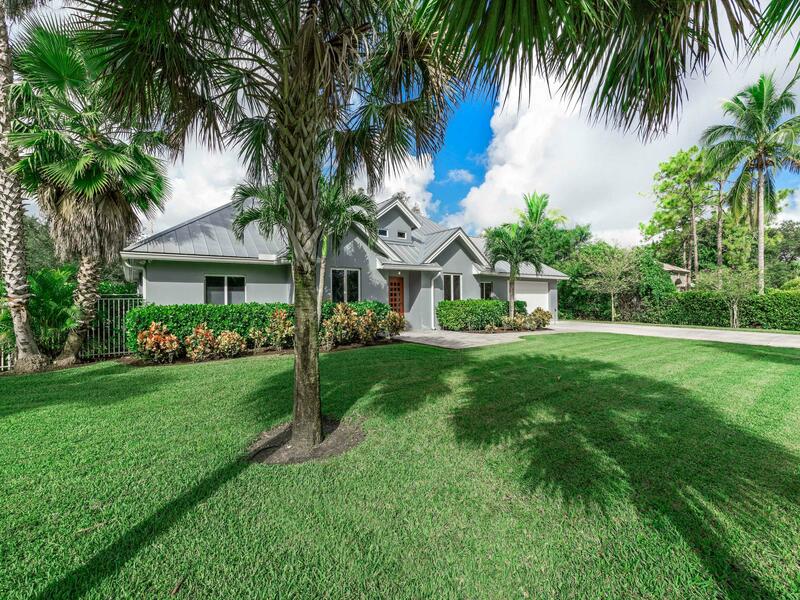 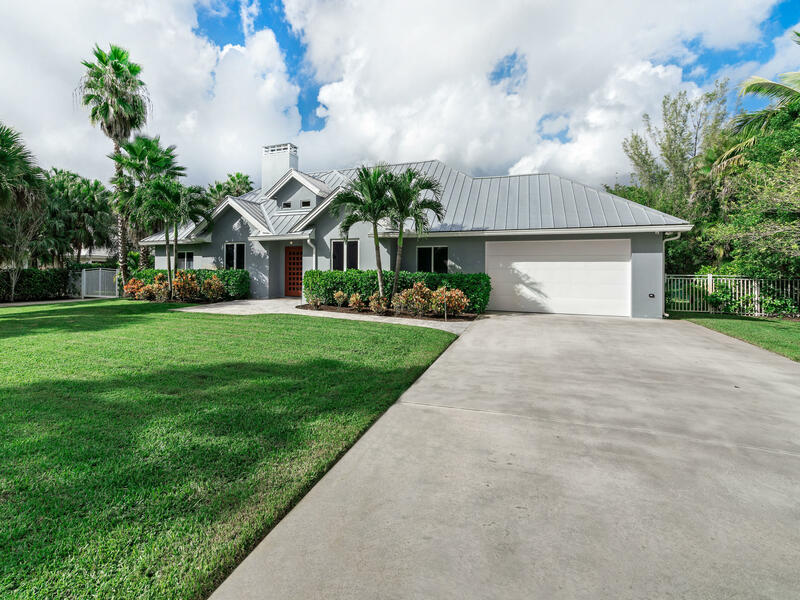 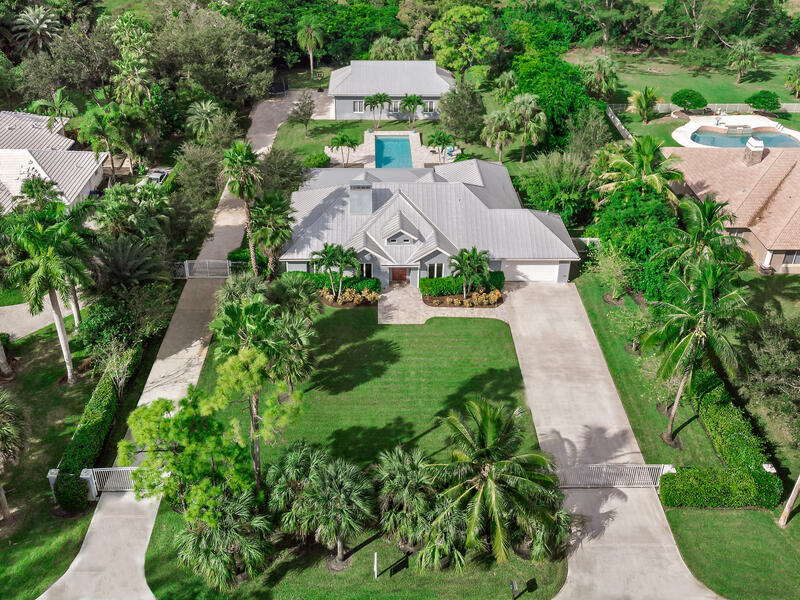 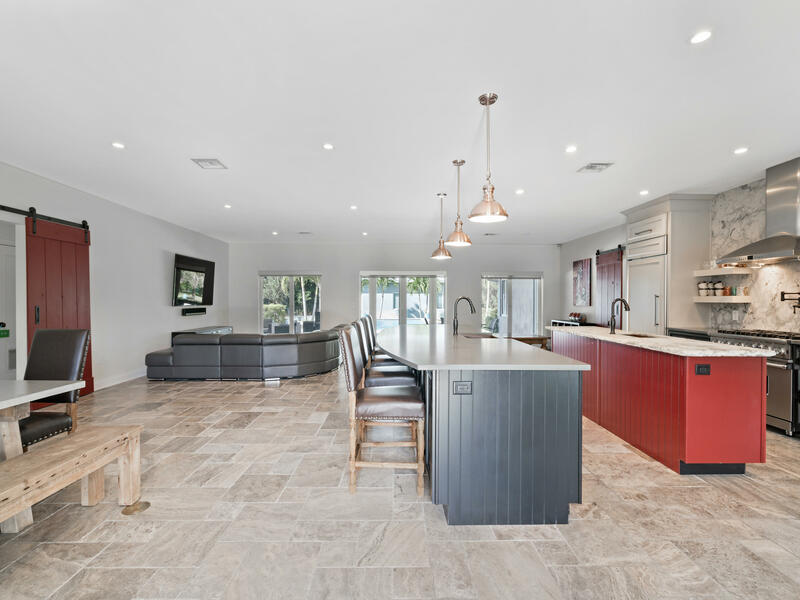 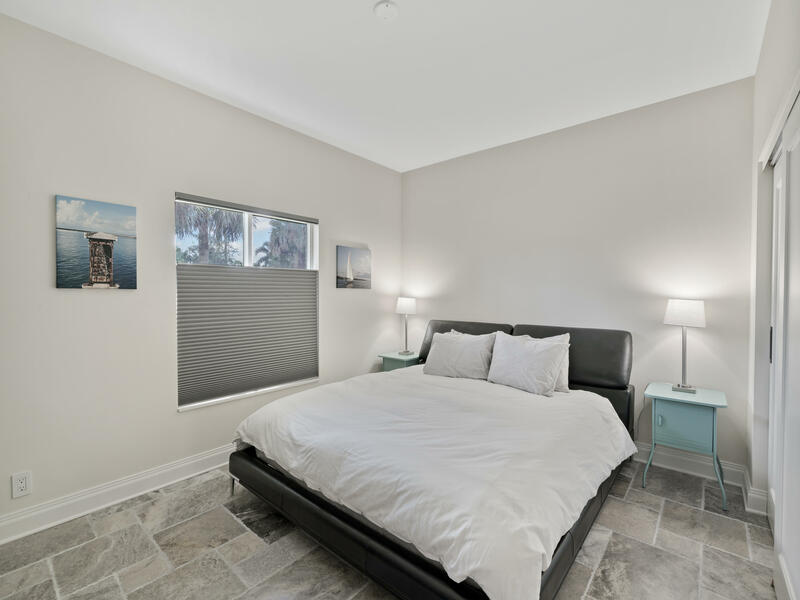 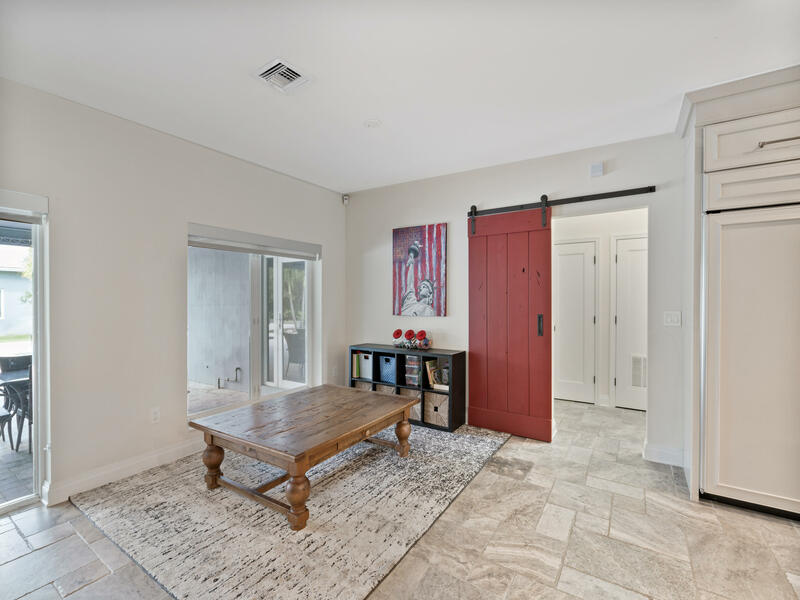 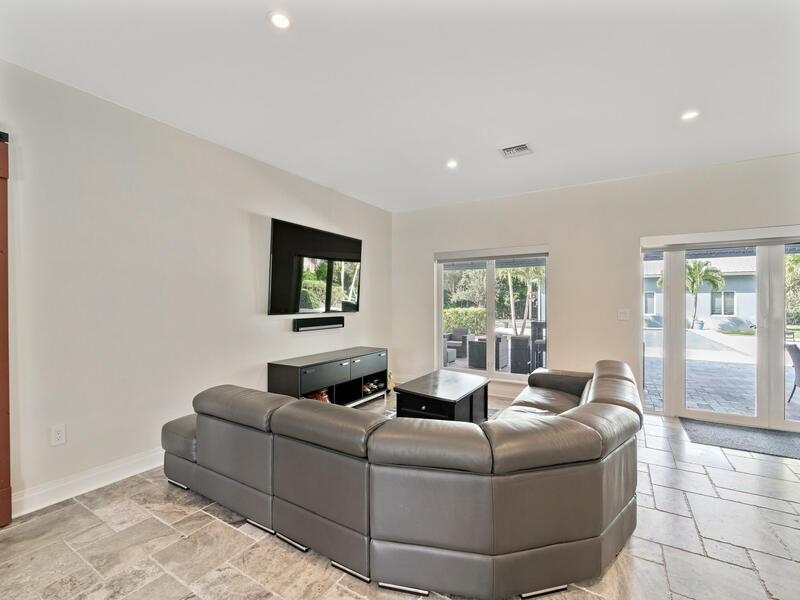 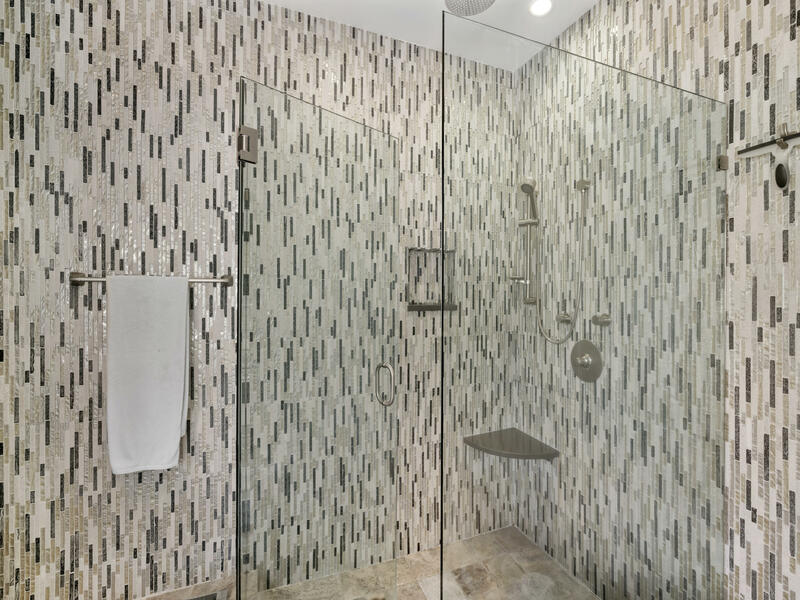 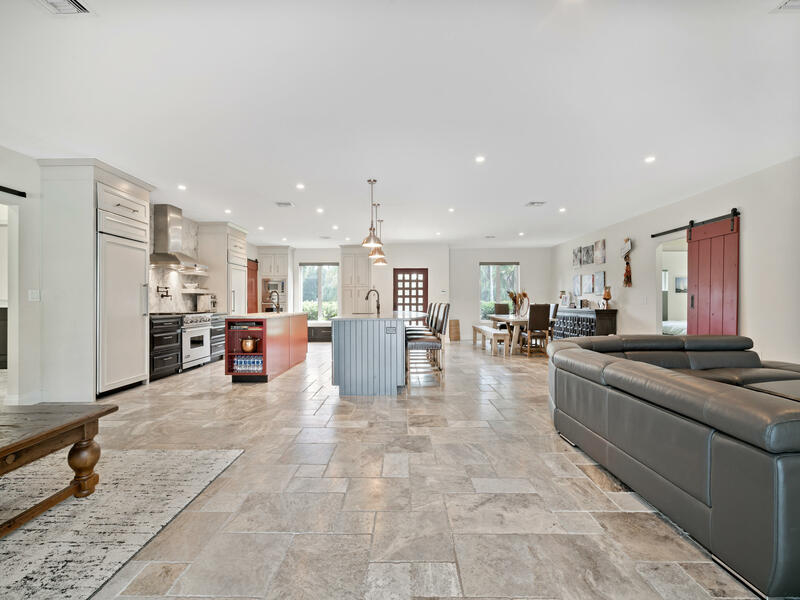 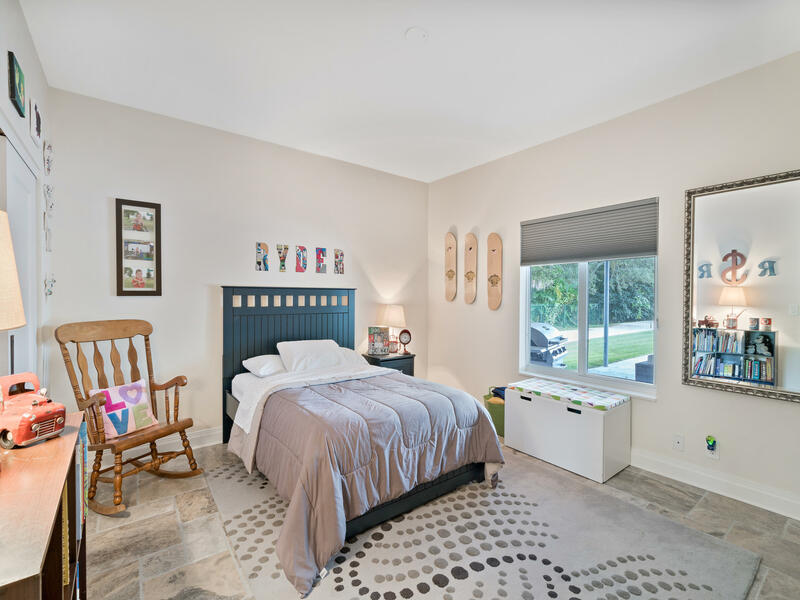 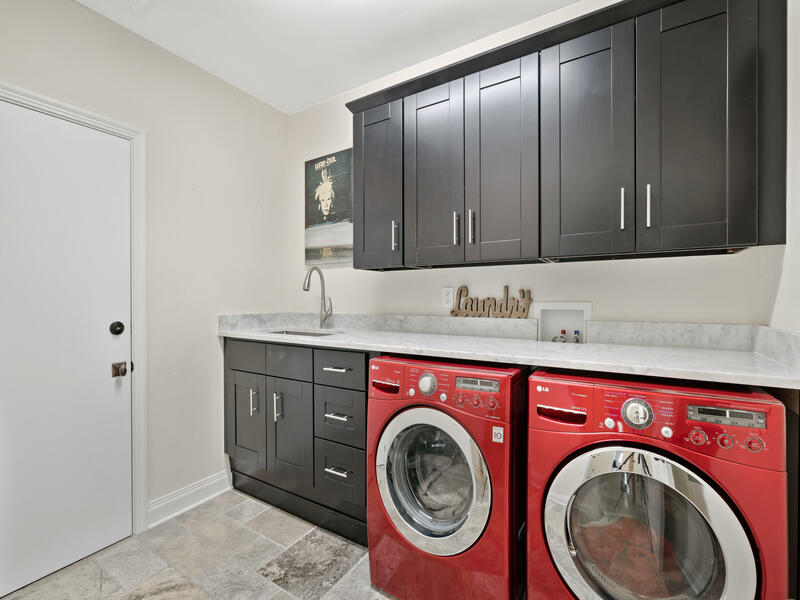 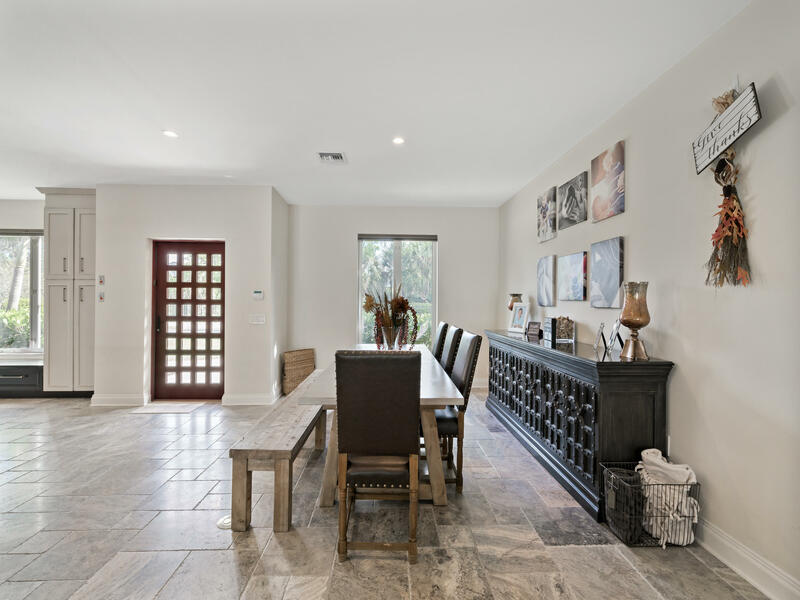 6741 Nw 66th Way located in Parkland, FL is a single family home with 3 bedrooms, 2 full baths and 0 half baths.The Home at 6741 Nw 66th Way was built in 1996 in Pine Tree Estates and offers a 6 car garage. 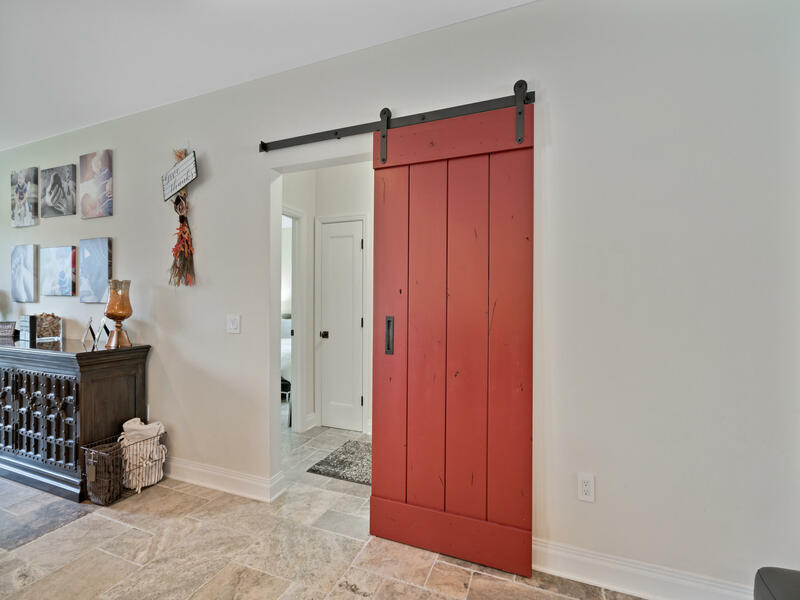 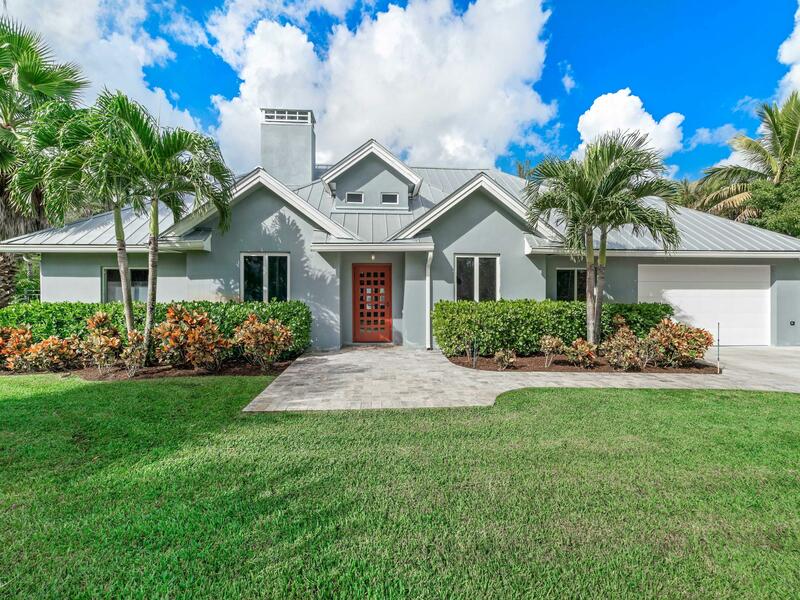 This Pine Tree Estates Home offers none. 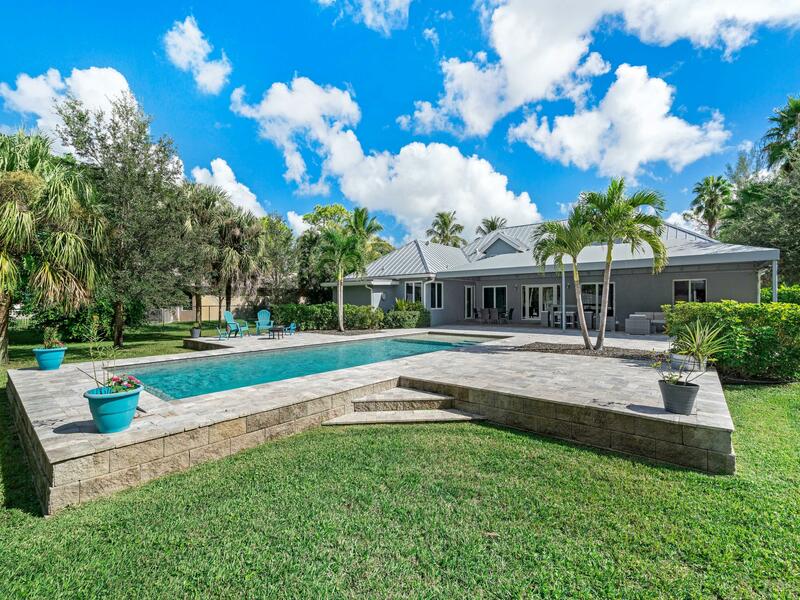 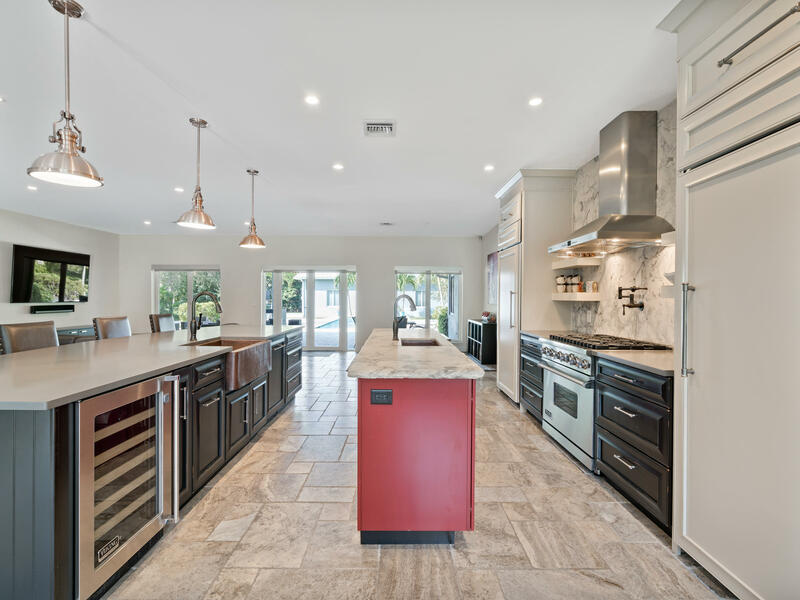 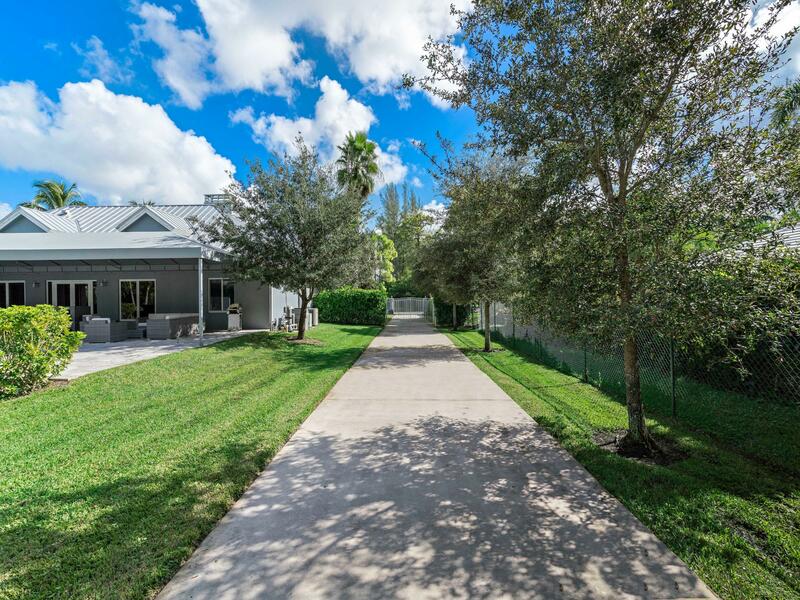 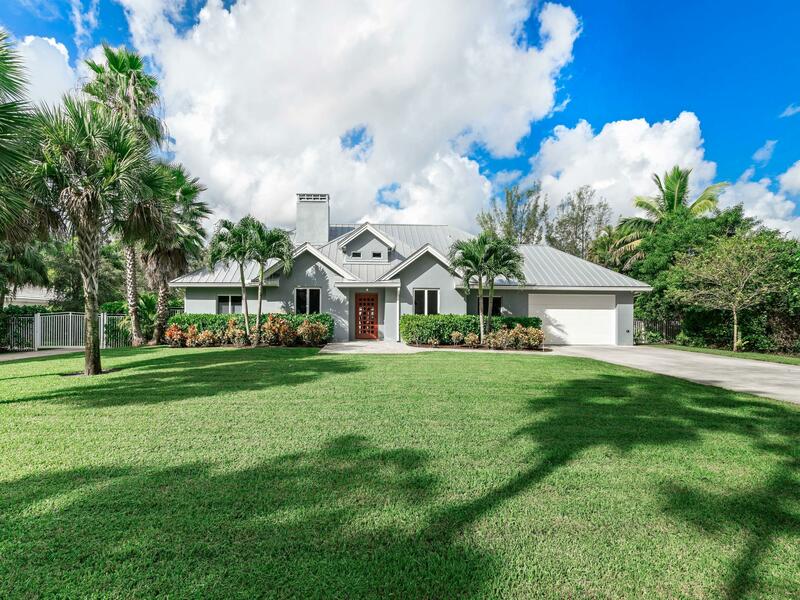 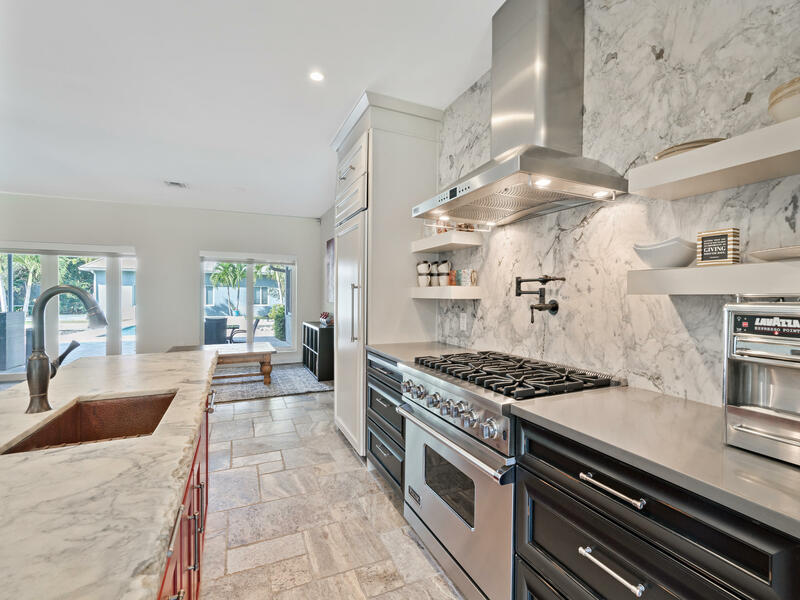 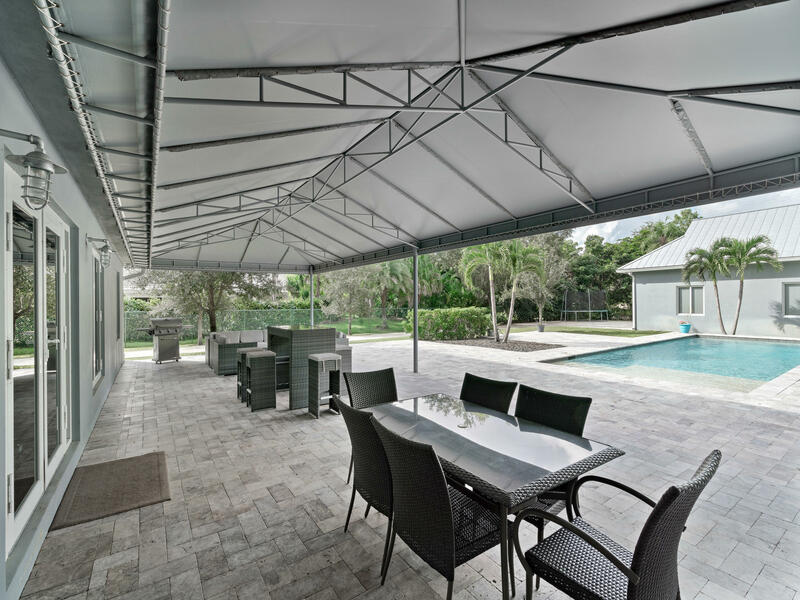 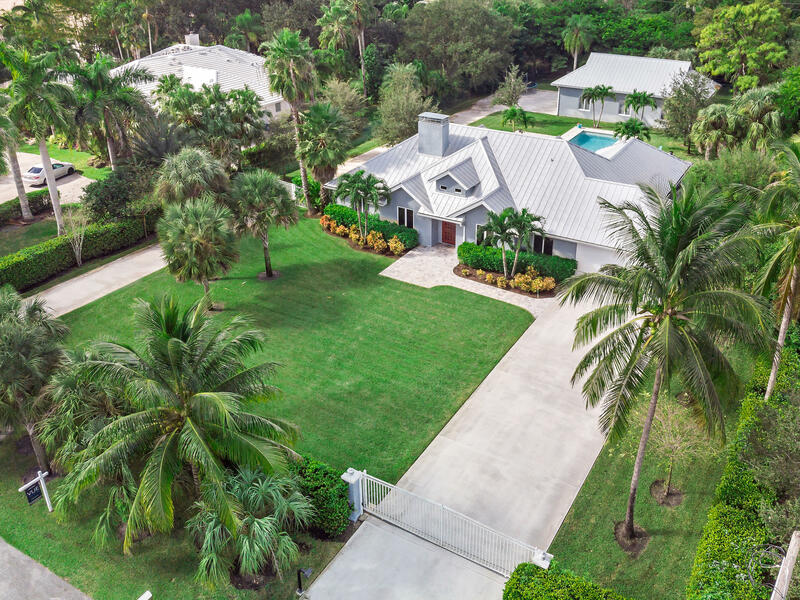 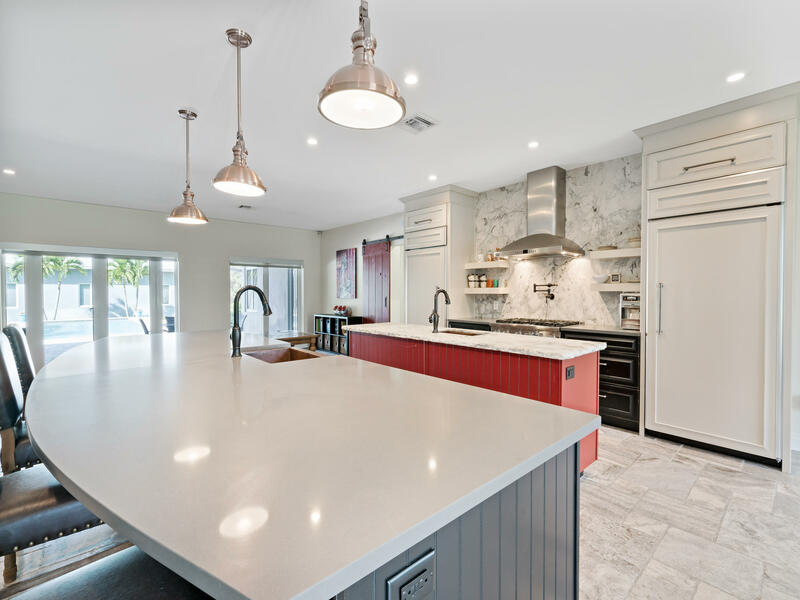 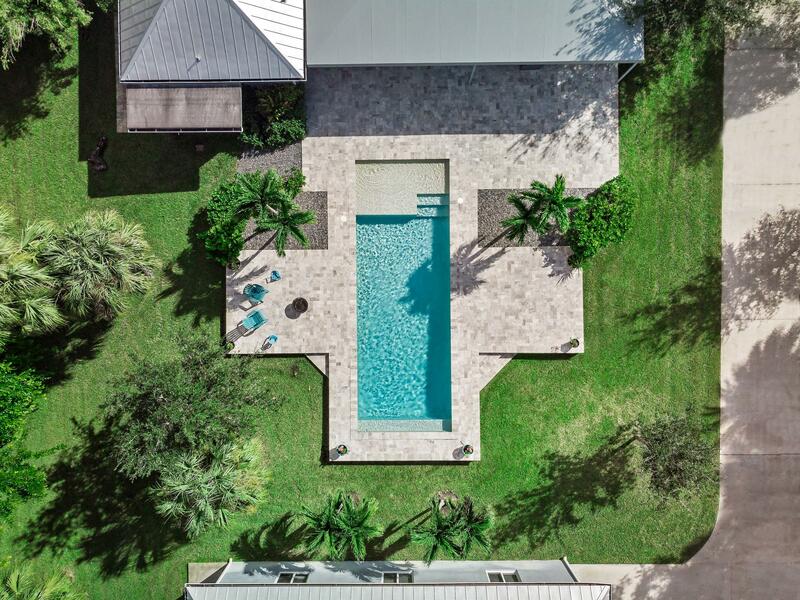 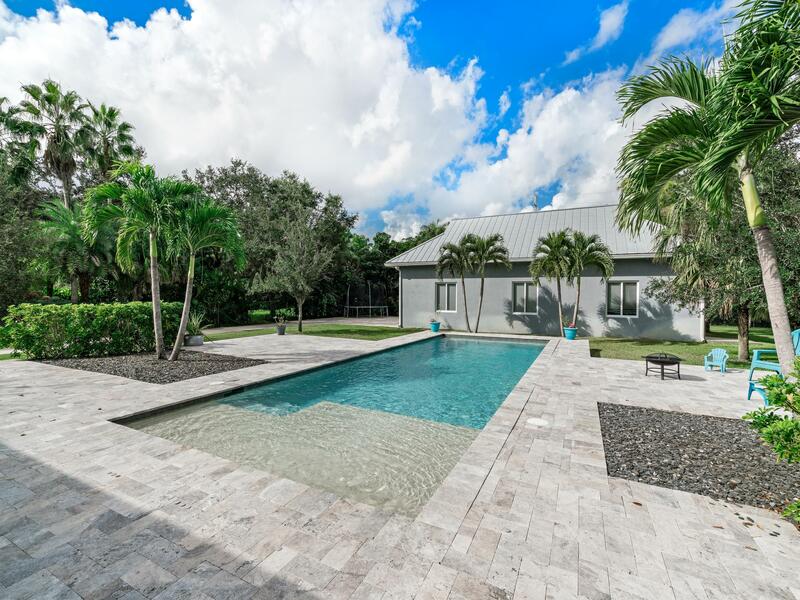 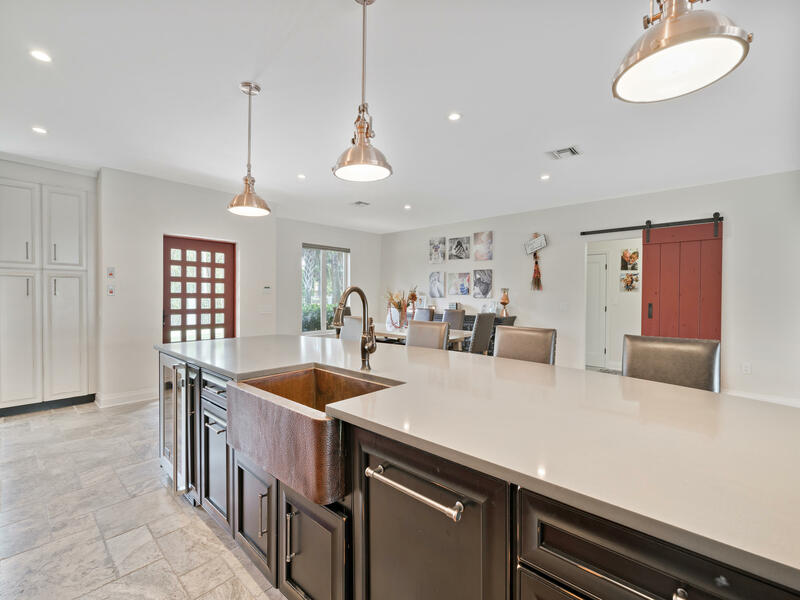 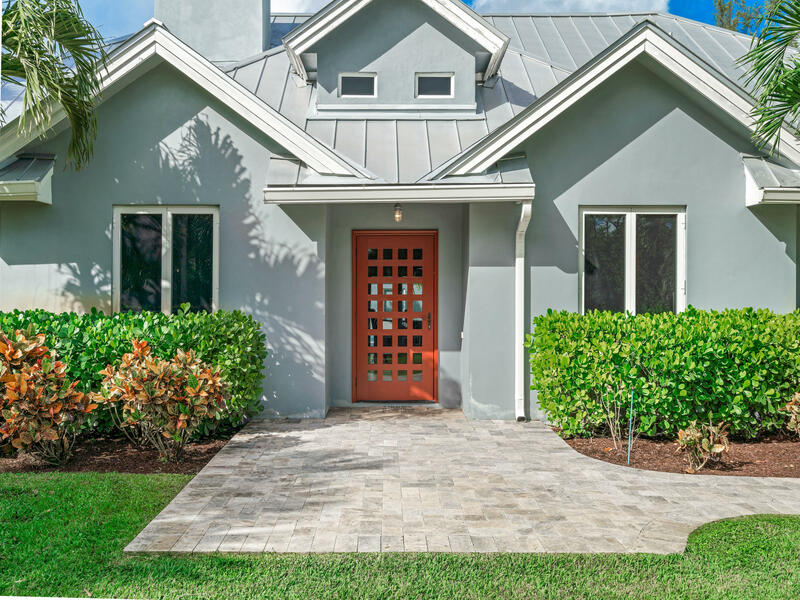 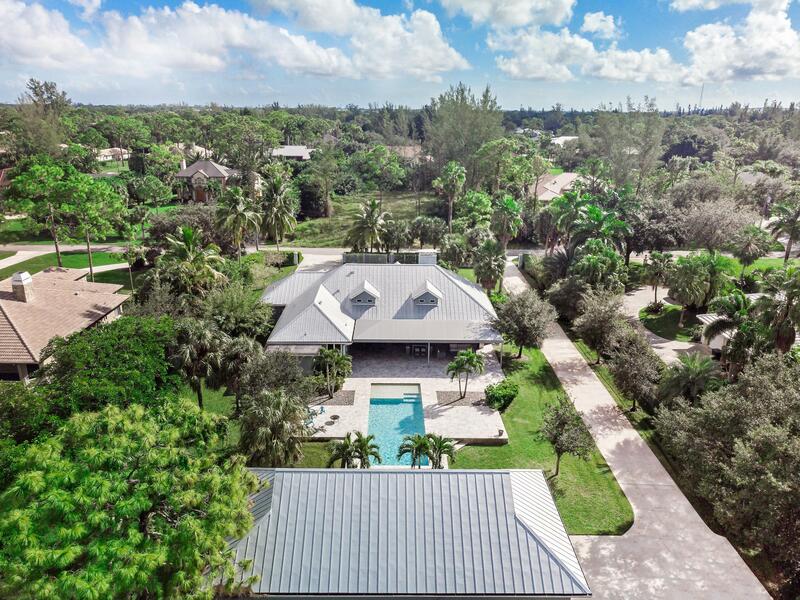 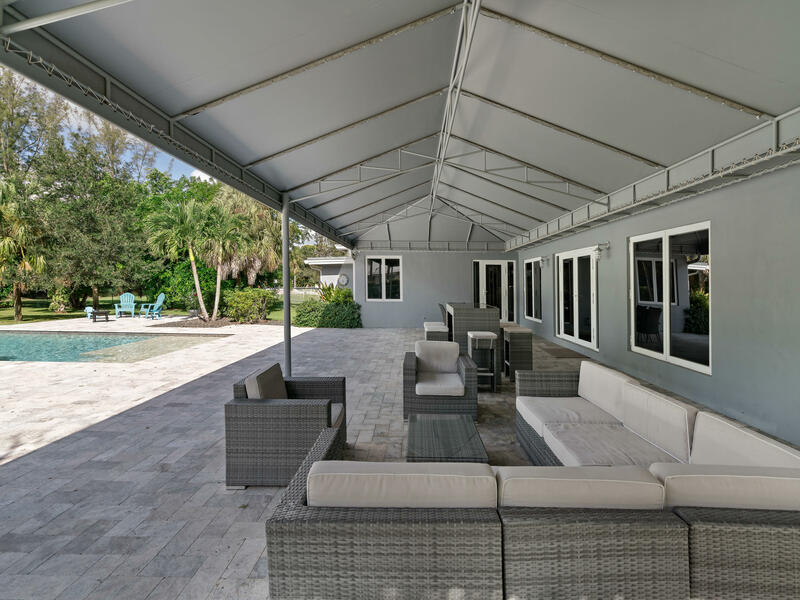 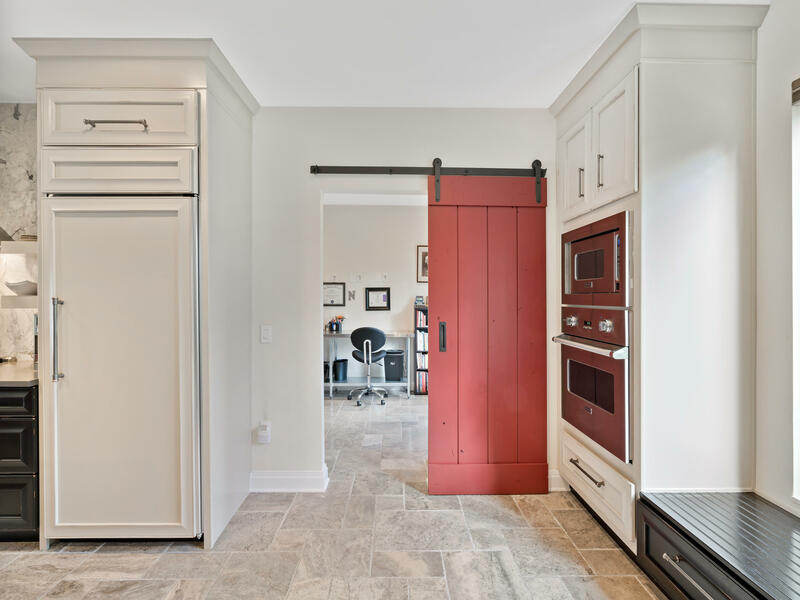 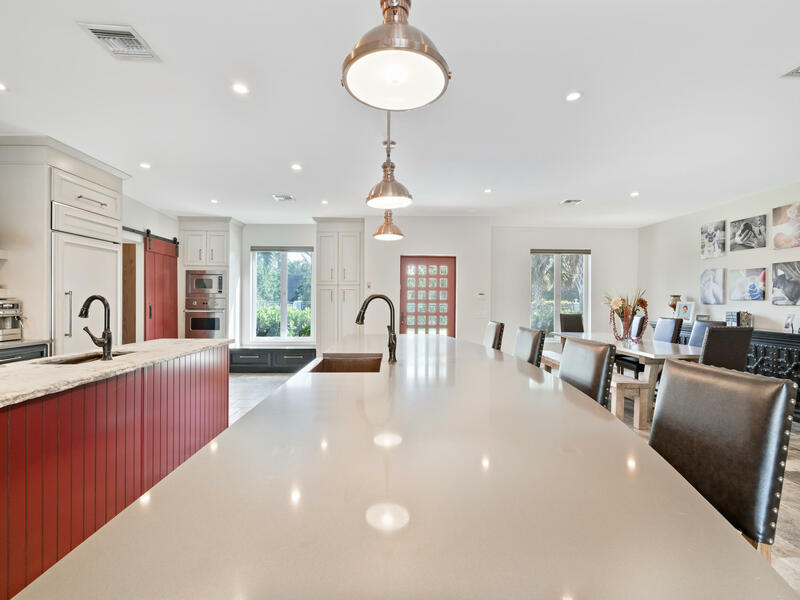 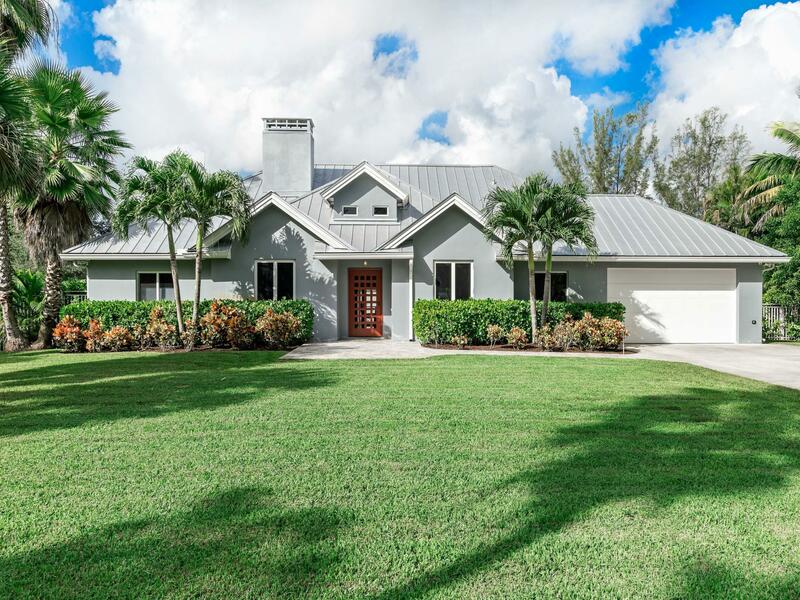 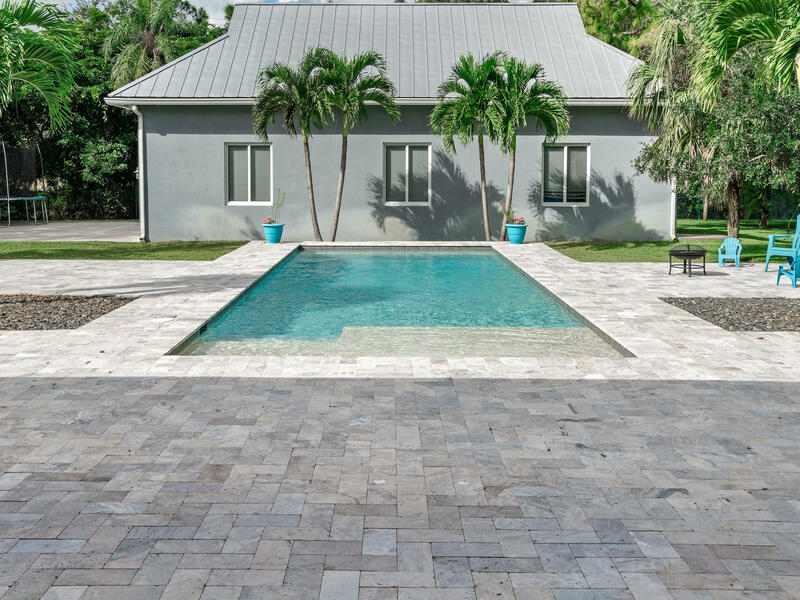 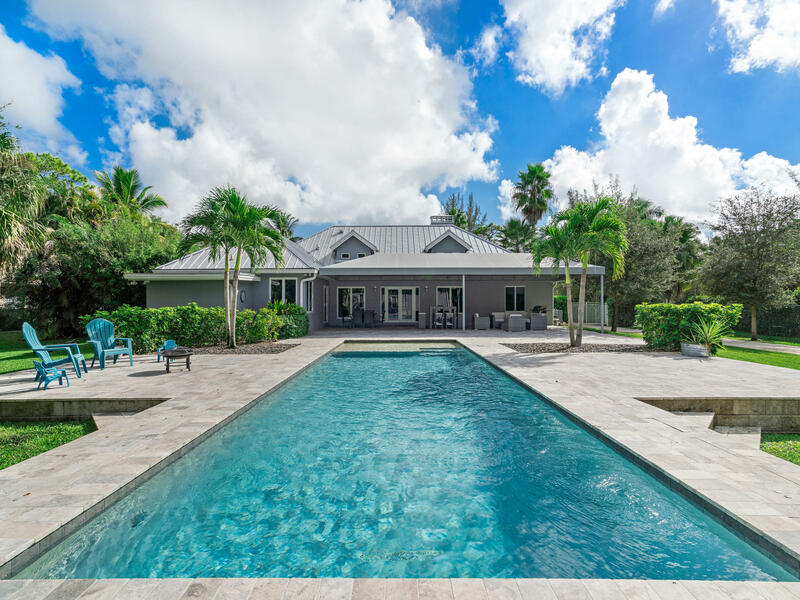 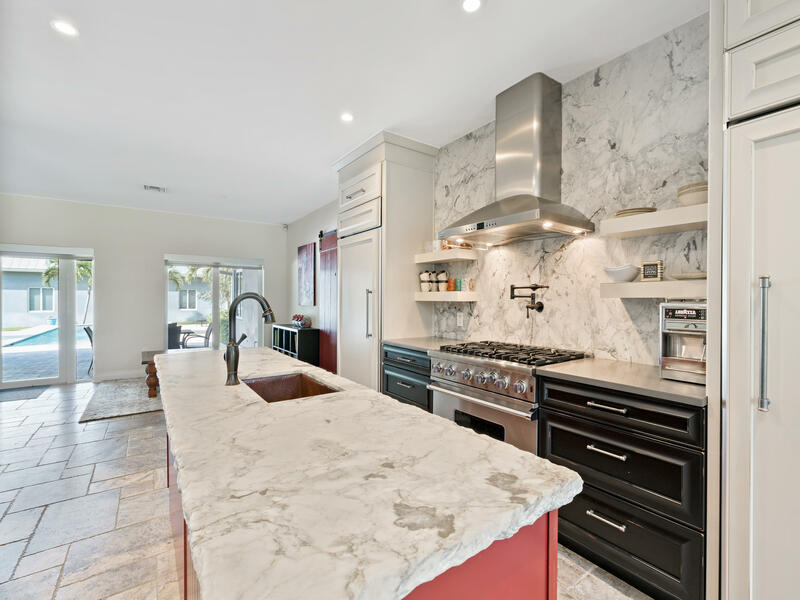 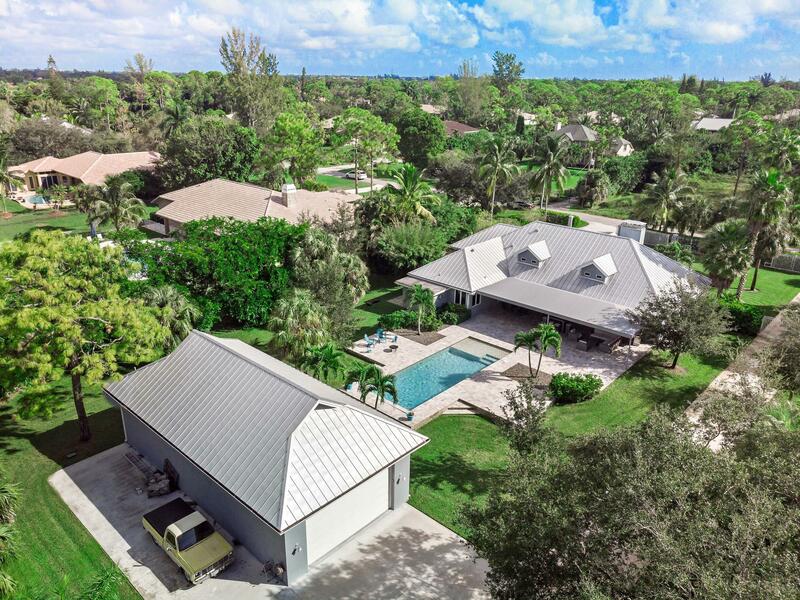 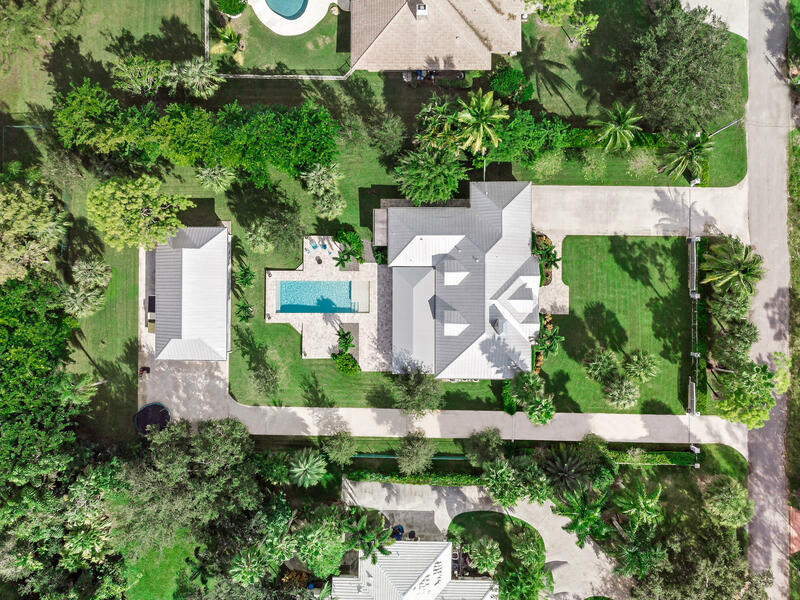 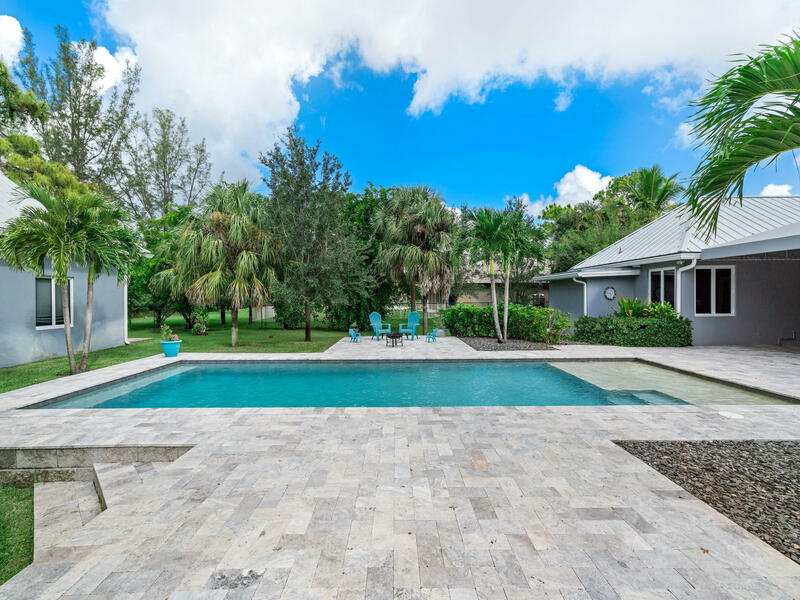 6741 Nw 66th Way Parkland, Fl is currently listed for $895,000 under the MLS# RX-10452037. 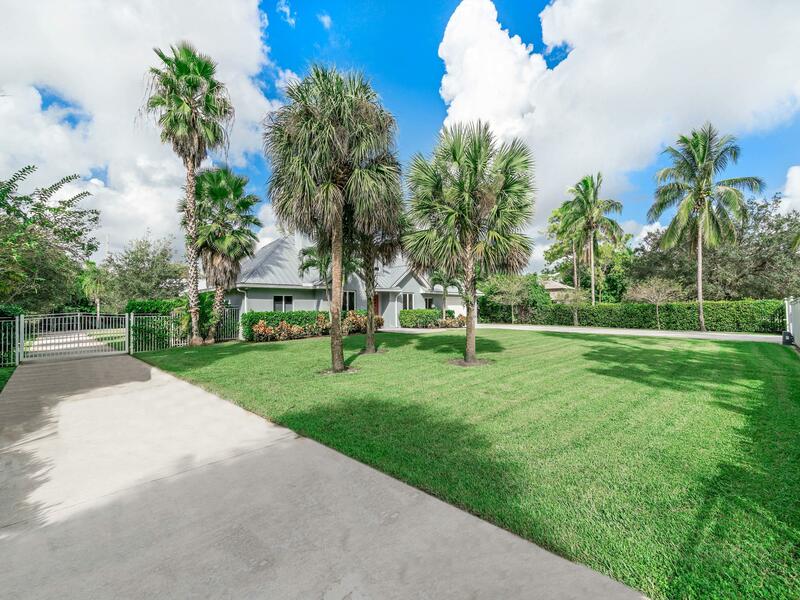 This Home has been put on the Parkland MLS system and currently has a status of CTG.